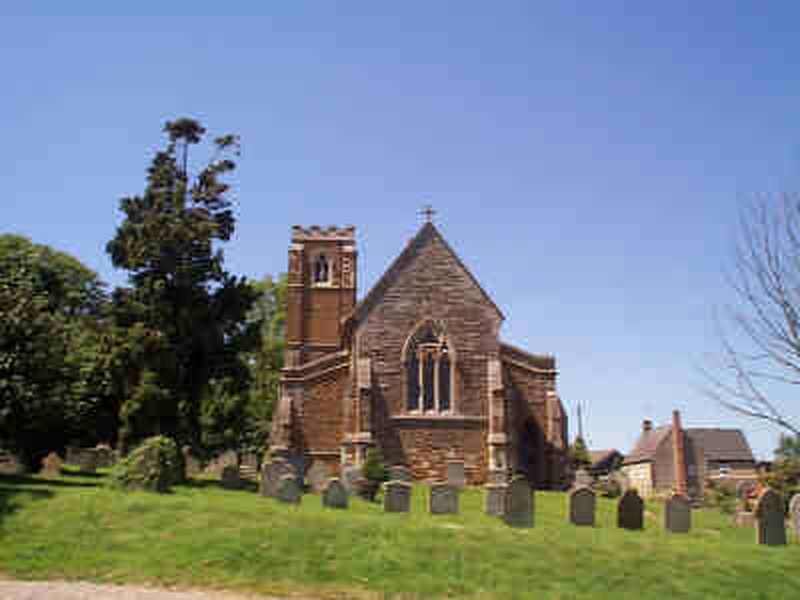 In recent years the church of St John the Baptist, Bisbrooke, underwent a substantial refurbishment. This included installation of under-floor heating fuelled by a ground-source heat pump, a lavatory and servery. Whilst the church remains very much a place of worship, the refurbishment makes it possible to use the building as a centre of life in the community of Bisbrooke. This work has been made possible by the generosity of the people of Bisbrooke and also time and effort put in to obtain grant funding from various places.